Do you own a VAG vehicle? Are you looking for to improve the performance of your VAG vehicle? Aussie Tune Dandenong has partnered with UK Tuning Company REVO as an Authorised REVO Dealer. Why REVO? REVO was born from adrenaline-fuelled success in the championship-winning race teams. The REVO ethos is simple: create products that truly perform and excite. 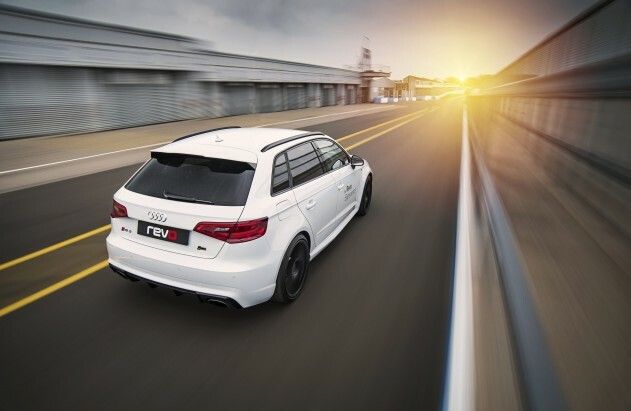 By extensive testing throughout the design process, REVO achieves unrivalled quality and performance. We have a discussion about your expectations and complete our REVO application form. We assess your vehicle prior to the upgrades through vehicle inspection and computer scan to assess the suitability for the upgrades. We offer an optional pre-upgrade Dyno at an extra cost. In some cases, this may be recommended for certain outcomes. If all criteria are met the upgrade is undertaken. A post upgrade computer scan is performed. A post upgrade dyno is undertaken if a pre-upgrade was completed. We will follow up with a call 1 week post the upgrade. For pricing contact us on 03 9794 0997 or fill in the contact us form and we can get back to you.